The staff at SuperPhillip Central loves games. We live them, we breathe them, we bathe with them, etc. However, we sometimes go outside the norm with our reviews, bashing titles that many others enjoyed, and heralding other games that have received poor scores or negative feedback within the gaming community. This article focuses on the latter type of games. As the title suggests, this is our second go at representing the games that a sizable chunk of gamers and critics lambasted yet we still enjoy. To check out the first, second, and third articles, click this link, this link and this link. After you're done reading our choices, why not list some of your own? 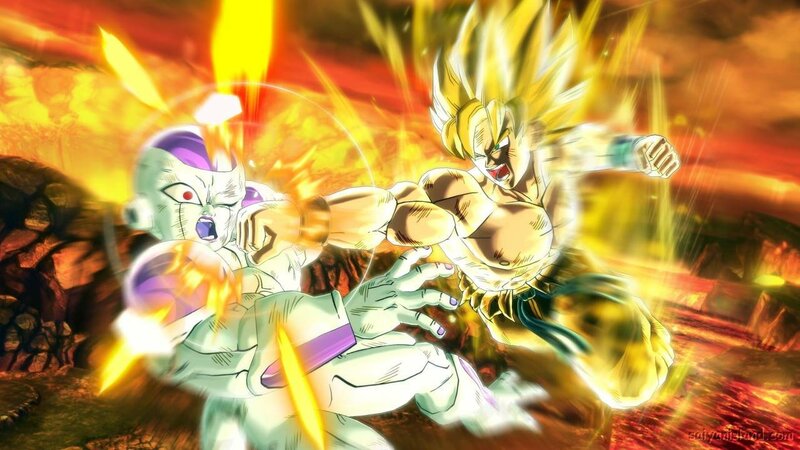 Docked points by many critics for having shallow gameplay, repetitive battles, and a clunky camera, we still ended up enjoying Dragon Ball: Xenoverse for what it was. 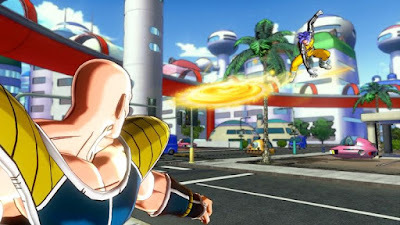 It was a Dragon Ball Z fan's dream come true, allowing deep character customization, a story that didn't mind moving away from the typical scenarios of past Dragon Ball Z games, and had a rich variety of characters, character archetypes, and mind-blowing anime graphics. If you're a lover of games with a multitude of customization options, RPG style gameplay, and intense aerial and ground battles, Dragon Ball: Xenoverse is the game for you. While we're not head over heels in love with the latest Legend of Zelda release from Nintendo, the game is a far cry from a disappointment. 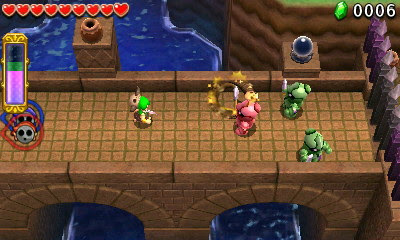 With The Legend of Zelda: Tri Force Heroes, Nintendo took a different approach to the series, offering multiplayer for up to three friends or total strangers to go through the game's 32 levels, solving puzzles as a team, defeating foes as a team, and collecting loot to create new, advantageous costumes. While the lack of voice chat hurts the online experience when more complicated puzzles poke their head into the player's way, and the online setup in general isn't the most optimal, The Legend of Zelda: Tri Force Heroes, an enjoyable and well designed level-wise multiplayer experience unlike any other was crafted by the fine folks at Nintendo. 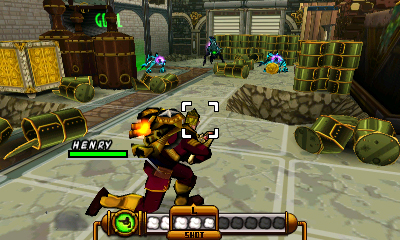 The majority of reviews slammed this next game from Intelligent Systems and Nintendo for the slow pace of enemy movement. Thankfully, Nintendo quickly patched in the ability to speed up enemy turns dramatically (either 2X on regular 3DS and 3DS XL models, or 3X on New 3DS models). This made for an experience that was much more tolerable and enjoyable than what was previously available to players. Code Name: S.T.E.A.M. remains a challenging turn-based strategy game that requires patience and great strategy to complete. Since you're limited in your view to what your characters can see in their third-person views, smart tactical decisions must be made to stay alive and in one piece. It may not have sold anywhere near expectations (it actually bombed quite magnificently), but Code Name: S.T.E.A.M. is far from a bad game. 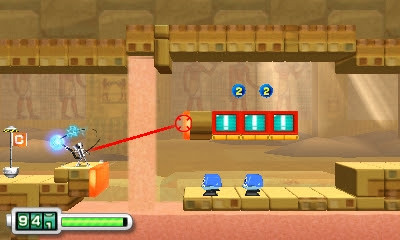 Many critics of this next 3DS game and fans of the Chibi-Robo! 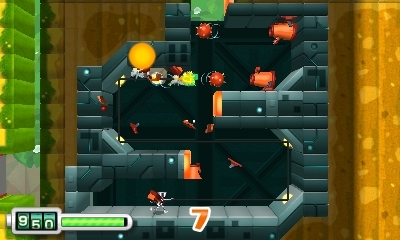 series in general came off disappointed by Zip Lash's 2D platformer direction, which went against everything the series had been up to this point, save for the 3DS photo game. 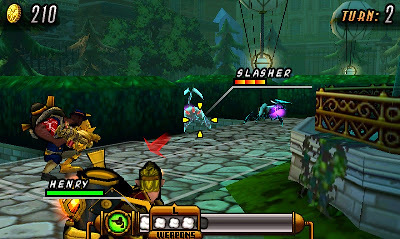 That is a shame, as Chibi-Robo! : Zip Lash is a well put together game, only marred by a bewildering addition of a level wheel that selects which level you'll play next in a given world. Fortunately, it's quite easy to get around the seemingly random picks of levels and get the levels you want, so this is not as big of an issue as many players and critics led us to believe. While the vehicles levels are the weakest part level-wise, Chibi-Robo! : Zip Lash is all around an entertaining platformer with a lot of heart. 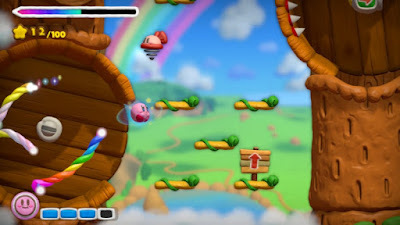 The main complaint of many behind Kirby and the Rainbow Curse was that it was unfortunate that players had to focus on the Wii U GamePad's screen when the game was so beautiful that it was a shame that they couldn't keep their attention on their television screen for the HD visuals. 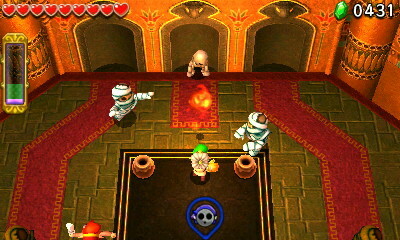 The lack of copying powers and repetitive boss encounters also saw points deducted by various sources. 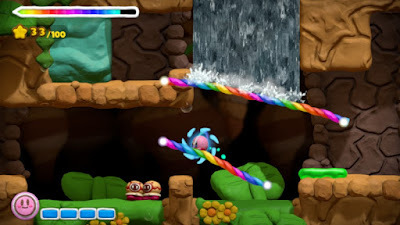 Still, the claymation art style delights, the stylus-driven gameplay is as innovative as it was when the Nintendo DS original Kirby Canvas Curse released, and the level design, though somewhat linear, houses a profusion of captivating secrets and hidden treasures. Kirby and the Rainbow Curse is by no means the best the Wii U had to offer this year for system owners, but it was also by no means the worst. An imperfect 3D action/adventure game in every sense of the word, Legend of Kay Anniversary is a remastered version of the PlayStation 2 release Legend of Kay. 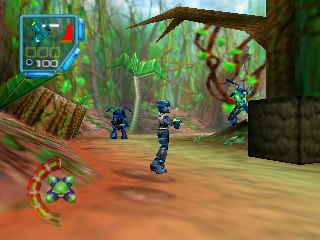 Of all the games from the PS2 generation that could have been remastered or even remade, Legend of Kay was certainly an odd choice. 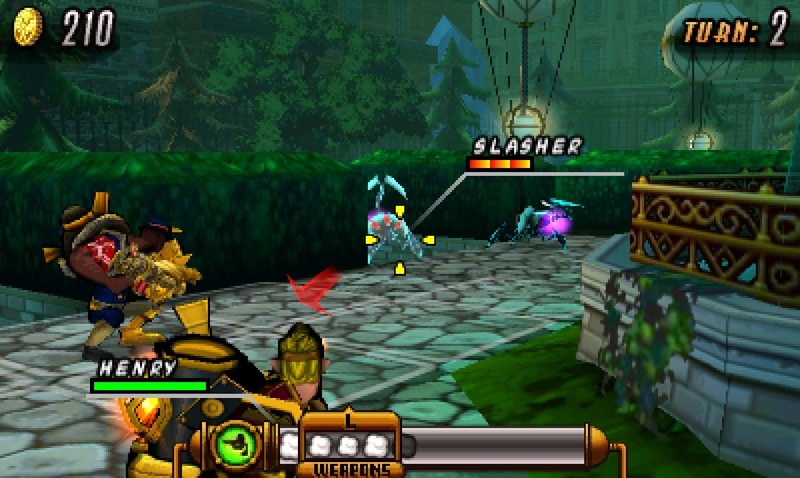 Regardless, while the game suffers from plenty of problems such as the inability to return to past areas, grating voice work, and some repetitive combat and scenarios, Legend of Kay Anniversary is a very capable game whose budget price made it much easier to overlook the game's issues and become fun enough by SuperPhillip Central's standards. 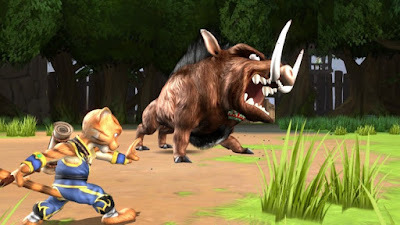 Shigeru Miyamoto suggested to Rare that instead of using an all-new protagonist and using the Dinosaur Planet new IP, Rare should bring in Fox McCloud and the Star Fox moniker to the game instead. Whether this was because Miyamoto figured the Star Fox license would work better for the game or because he knew that Microsoft would be soon buying Rare, and thus, taking the Dinosaur Planet IP with them is unknown. 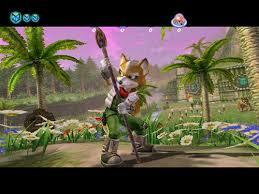 Regardless, this Zelda-like game was a far cry from what fans of the Star Fox franchise were expecting. However, the actual game, though not without its own problems, wound up as a captivating action/adventure title released in the first two years of the Nintendo GameCube's life. 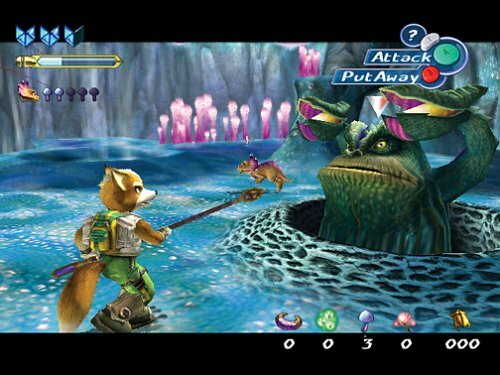 While not the desired finale to Rare's partnership with Nintendo's home consoles, Star Fox Adventures remains a compelling and enjoyable game. We just can't quit you, Rare! At least when it comes to The Unpopular Opinion 4. 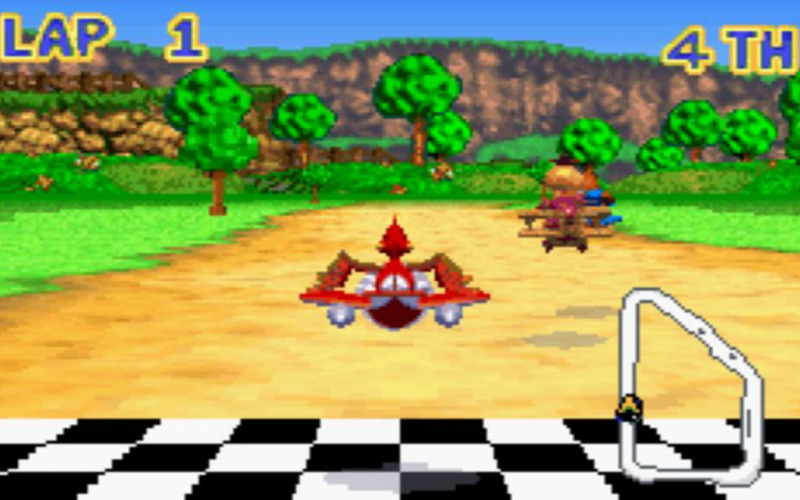 Rare has had many divisive games through its impressive lifespan, and one of the final games released on the Game Boy Advance by Rare was Banjo Pilot, a kart racer that originally starred the cast of the Donkey Kong Country series. 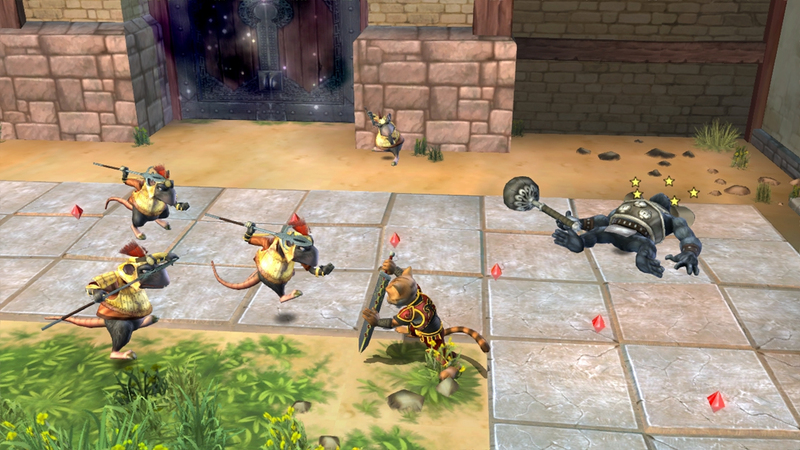 There are still remnants of that game in the final product, such as the music, for instance. Banjo Pilot isn't a perfect arcade racing game, as the rubber-band AI is indeed an annoyance, but for all of its quirks, the game is in general fun to play. 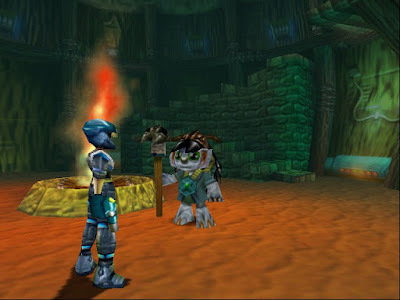 The colorful cast and areas of the Banjo-Kazooie franchise were well-represented in Banjo Pilot, and the actual flight mechanic felt great too. 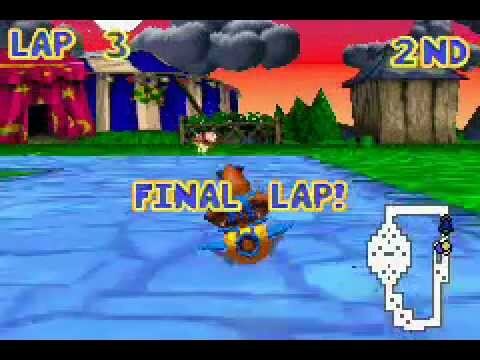 Sure, the game wasn't worth the five year wait for it, but the end product of Banjo Pilot isn't awful by any stretch of the imagination.